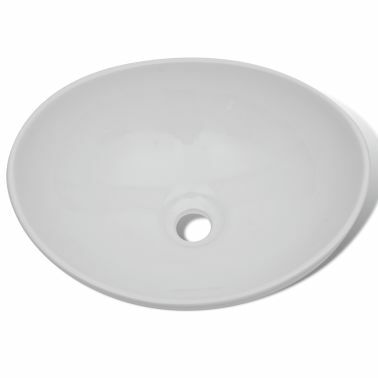 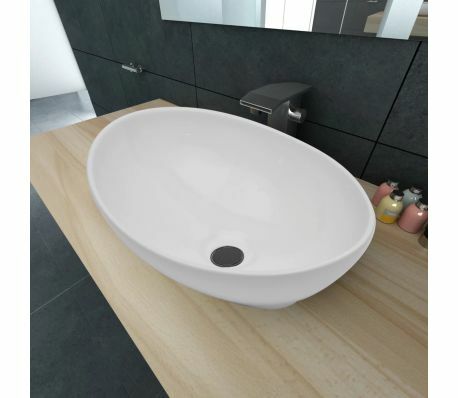 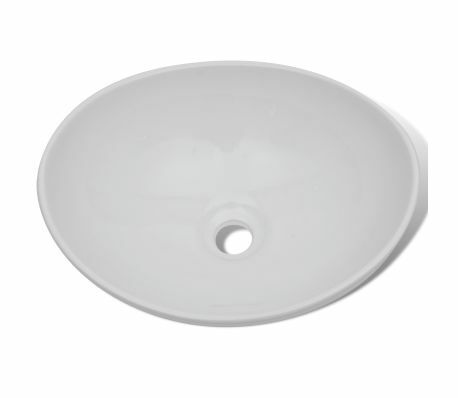 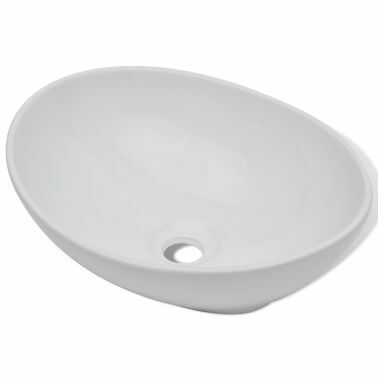 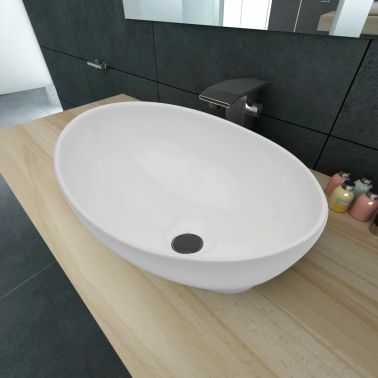 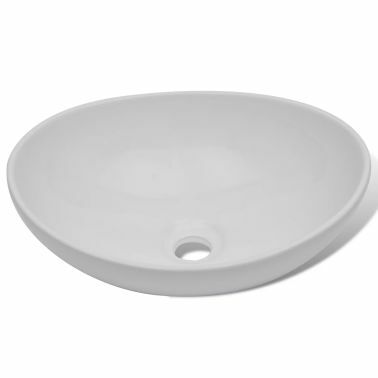 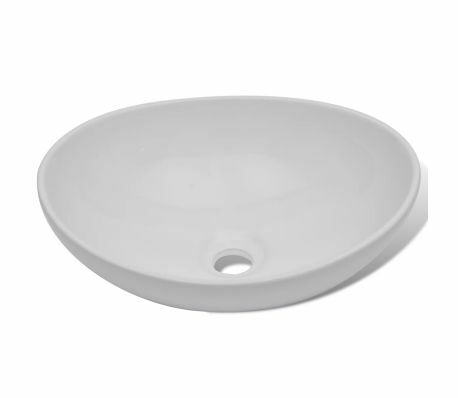 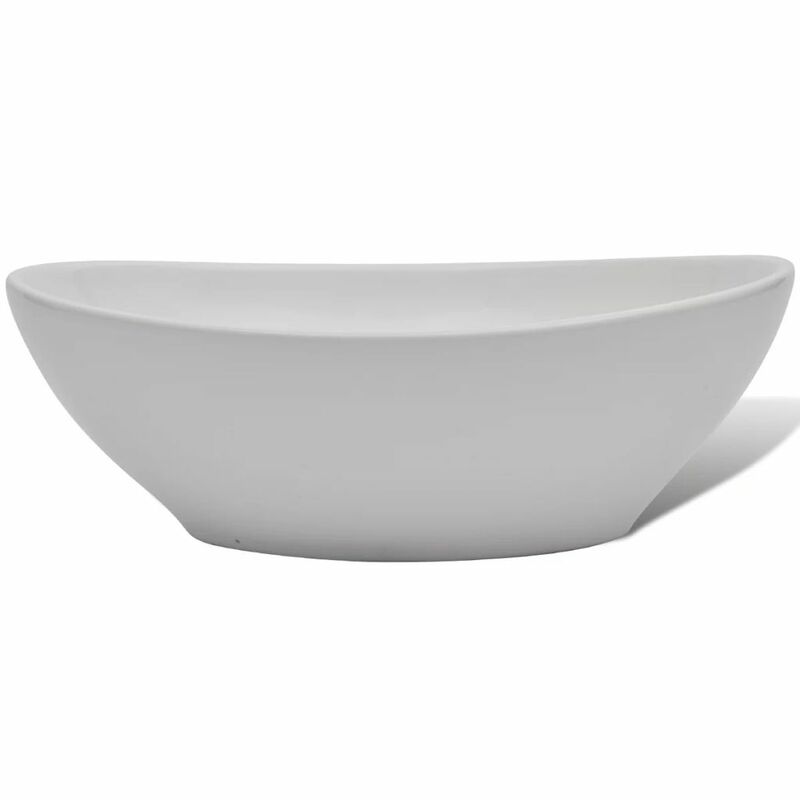 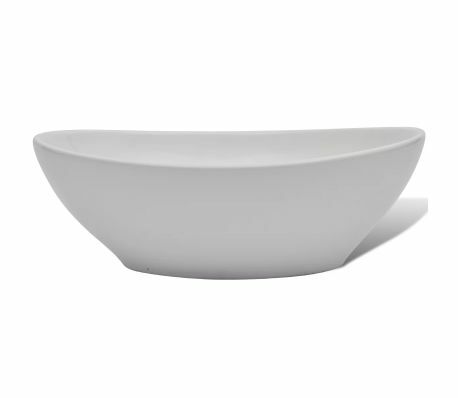 vidaXL Luxury Ceramic Basin Oval-shaped White 16.1"x13.4"
This oval-shaped wash basin, made of premium ceramic, will be a stylish addition to any bathroom, washroom or powder room. Its high gloss finish brings itself a modern yet elegant design. 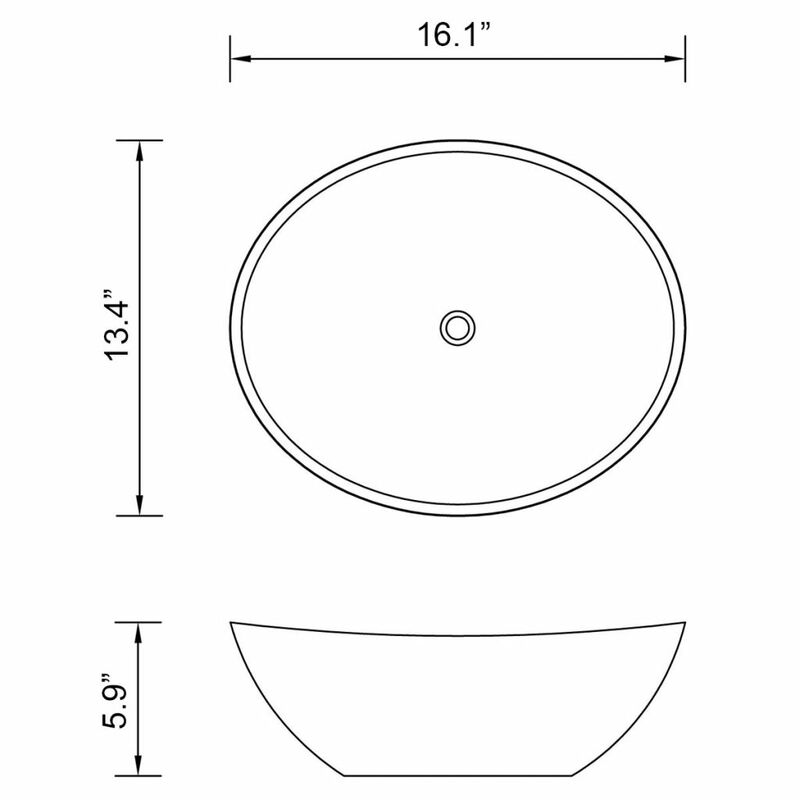 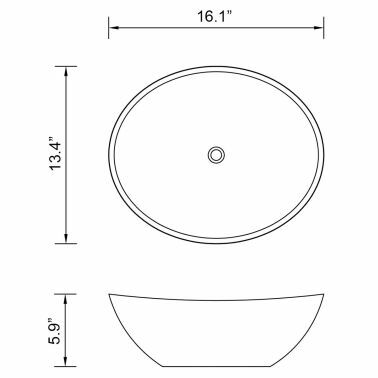 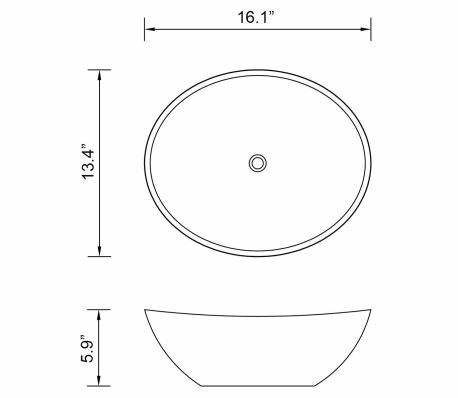 The drain hole is 1.65" in diameter. 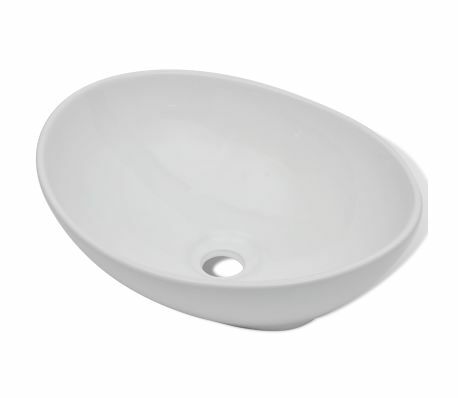 Please note that no drain is included in delivery.